Yesterday, Morgan and I returned from our trip to Haiti. Our home base was out of Mission of Hope, a great NGO that is doing important work there. I highly recommend checking them out if you are considering a trip to Haiti. It will take me some time to organize all my thoughts and feelings about the trip, it was very powerful. People ask if it was fun, awesome, great, etc; and it was certainly all of those things, but not in the way I normally think about those adjectives. It was also heart-breaking, sad, hopeful, disgusting, believable, supernatural, challenging, and evil. Spiritually, it’s an entirely different world. Part of my thoughts going in is how we would be viewed as Christians in a poverty-stricken country. How would I feel if a bunch of people in nice clothes (because even our “don’t care if I ruin these” clothes are nicer than theirs) got off a bus and started trying to tell me that I needed this “Jesus” and things would be better? I don’t know, it’s always struck me as a paradox. Mission of Hope is a spartan place to stay by my normal standards, but we have plenty of food, water, a bed, and working sanitation. 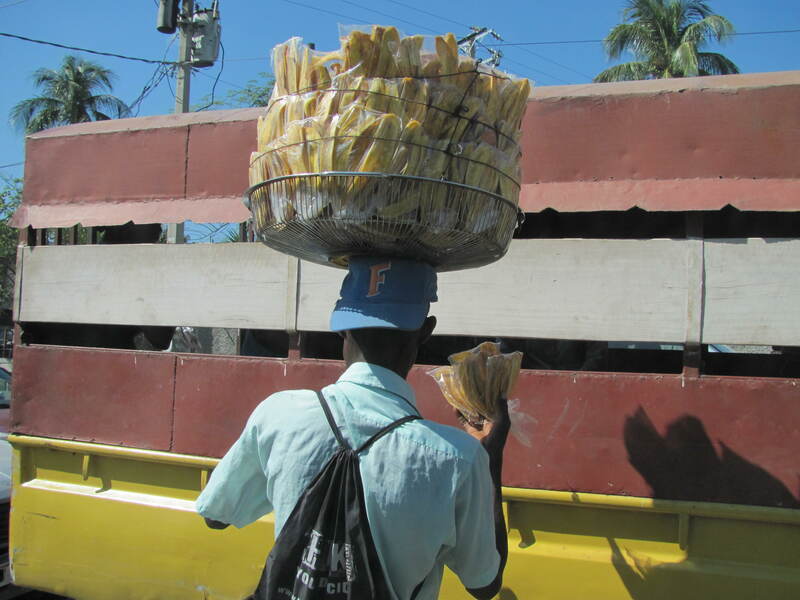 Just those essentials are upper class in Haiti! What I found is that many of the Haitians I spoke with are happy to see us, appreciate the help and economic stimulus that Americans provide. The children loved us, and we really enjoyed being with them. We played with children every chance we got, soccer, basketball, slaps, singing, and dancing. 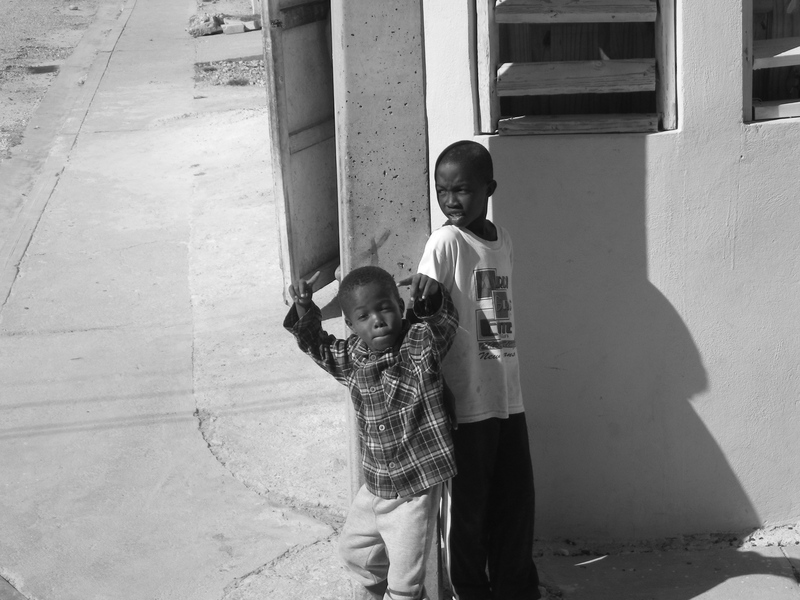 Adults in Haiti are usually too busy trying to survive day-to-day to play much. So the kids like to be carried (pote) and played with. I was also struck by the full reliance on God (Bondye) that the believers have. They are desperate for him, and Church is an experience which is tough to find in America. When you have very little, you are more open to Bondye, there is nothing else crowding him out. The hope of eternal life in Heaven is a sweetness they long for, and the love of Bondye is daily revealed. Israel, one of our translators, told me, “Without God, I am nothing, I can do nothing without him.” He said it with an earnestness and conviction that is difficult for me to replicate, because I try and do so much without God, building up my little castles and feelings of worth. Bondye put me in many situations where I was challenged and uncomfortable, and showed me more his face during those times. I will definitely be posting more in the days ahead, along with some of the pictures from the trip. God Bless! 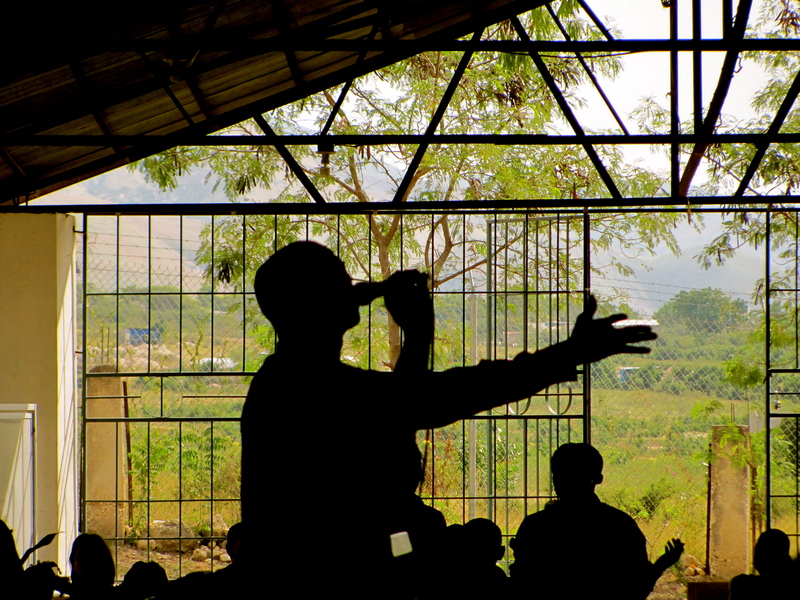 This entry was posted in God Walkers, Personal and tagged God, haiti, LESPWA, Missions by mattragland. Bookmark the permalink.